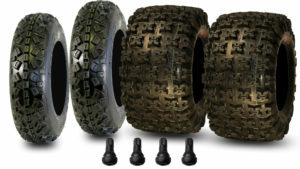 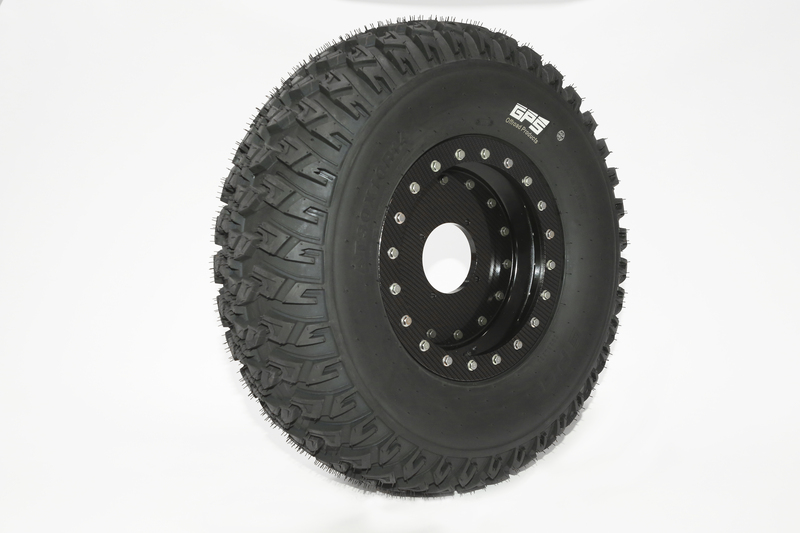 The GPS 5001 DOT 8 ply UTV tire was specifically designed for UTV offroad use with an amazing 1000lb load rating & special puncture resistant sidewall technology keeps you moving with high confidence attacking any rough terrain. 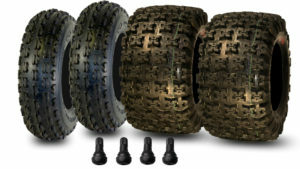 The 5001 GPS UTV Tire is constructed with a special tread design that gives you advanced steering control & a smooth comfortable ride with its radial construction. 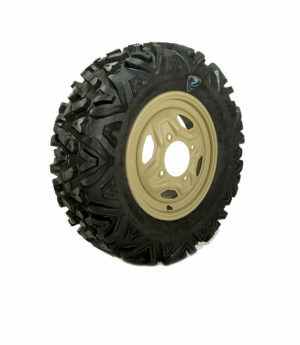 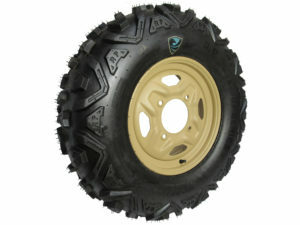 The GPS 5001 UTV tire is a 30″ tall tire giving your UTV the perfect ground clearance for a smooth comfortable ride. 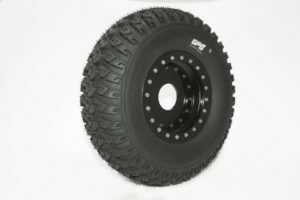 The GPS 5001 UTV Tires have been apart of many accomplishments such as the Baja 500 mile race with no tire failure to report.